At the turn of the 20th century, the eight-hour workday was a triumph for labor activists. Prior to this set schedule, laborers often faced little pay, harsh working conditions, and exhausting hours. While the eight-hour workday came out of a humanitarian labor movement and uplifted the Industrial Revolution, it has been left largely unchanged for more than a century. Perhaps we can create a more efficient, positive work environment if we consider factors that fall outside of the rigid eight-hour workday, like our circadian rhythm, location, and investment of time. Let’s discuss allll that, shall we? The body’s internal clock, or circadian rhythm, is largely affected by the sun’s cycle. Our circadian rhythm affects our sleep schedule, mood, appetite, and stress levels. As such, it’s unrealistic to expect our work performance to be consistent and unwavering throughout the day. Most people are most alert at approximately noon and 6 p.m., while a person’s attention and energy plummets at 3 p.m. Employers wanting to optimize the working day ought to tailor work schedules, meetings, and deadlines to fit their employees’ circadian rhythm. The number of hours we spend working is bound to affect our psyche, regardless of location. But having the freedom to work where you want provides greater flexibility and makes multitasking easier. Considering that an ever-increasing number of jobs can be performed remotely, many people are gravitating toward careers that allow for greater flexibility when it comes to location and hours. Putting the pressure on companies to create a more versatile, malleable workplace is something possible in the digital age. Employers often measure the worth of an employee more on the number of hours they work rather than the quality of work they produce. If we focus more on creating good content, solid business plans, better deals, etc., we may find that employees work more efficiently and actually save more time for the company overall. 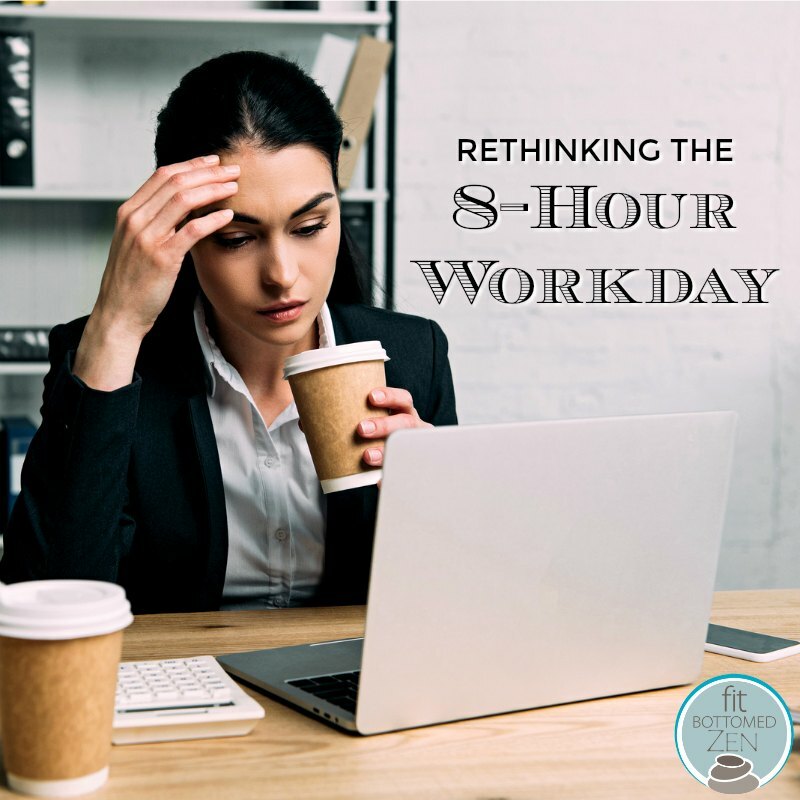 When reconsidering the eight-hour workday it’s important to ask ourselves: Is it necessary to work as much or as little as we are on any given day? Ultimately, we live in a time where work schedules and locations can be flexible. The labor movement created a sustainable work schedule, but can the modern era do better?